Just like any podcast we aim to stand out, We are an active podcast grouped together like a link in a chain looking to broadcast our sessions as well as explaining, talking about, and exploring the beauty of life. This podcast is intended for people who are outgoing, confident, and holistically an awesome person. Not only will our podcast have unique topics but just genuinely unique people talking on them as well. As a small podcast we distribute our knowledge through conversation and give our perspectives to the world through sound. If you are fatigued of listening to the same podcasts about the same issues over and over, you should check us out. We talk about all types of different experiences that can go from random to relatable. 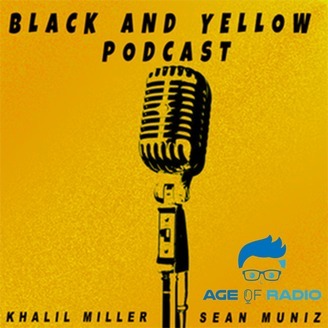 Living in the young generation of 'millennials' we took the name as a reference to our skin colors to make the idea more of a fun and uplifting thought rather then running with the racial tangents people tend to like to believe! Would love to get to know ya'll, email us for an inquire about the show! We want your perspective to be heard to the world!! In this weeks episode, our co host had gone out of town and left to visit the Big apple from the Bay Area. 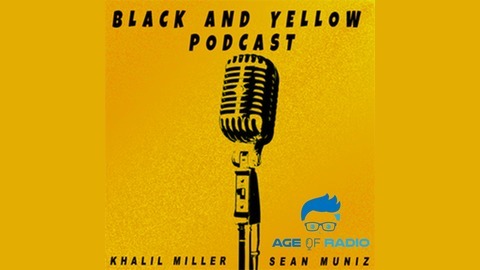 For being in the east coast the first time it was definitely an interesting conversation on the trip during a Black and Yellow phone call. Listen in as we give a perspective on NY.